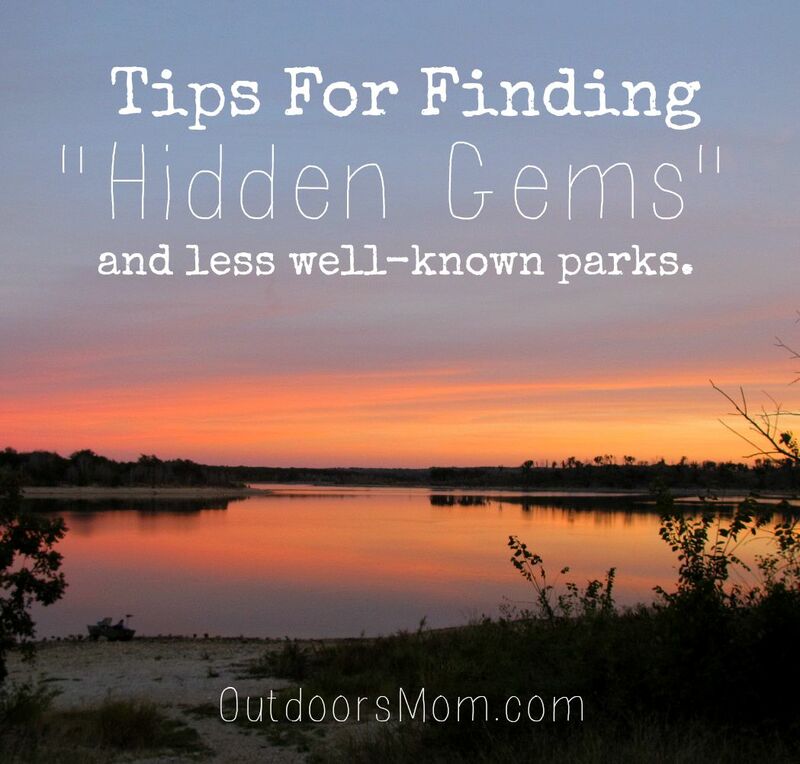 OutdoorsMom: Tips for finding new-to-you outdoor recreation areas. Tips for finding new-to-you outdoor recreation areas. I LOVE exploring new places and trying new activities. I am like a kid at Christmas when I get to try a new trail or camping spot. It has been one of the best things about moving; getting to find new places for exploring and adventure. But not all websites are created equal and it can be hard to find new natural areas or all the information needed about those places. country, but frustrating trying to find information from the myriad of different agencies that manage outdoor recreation areas. Here you ever thought about how many different agencies manage outdoor recreation areas? At every level of government (national, state, county and city) there can be multiple departments that manage different areas. In general, I have found that national and state parks have better websites. I believe this is because their primary mission is recreation and they want people to visit their areas. National/state forests and wildlife management areas are generally managed for multiple purposes; like habitat restoration, water protection, hunting, fishing, and other forms of recreation. Their websites can be less helpful because they aren't totally focused on people. Check your local outfitters - I have had good luck talking with store employees about their recommendations for outdoor areas and activities. If you are traveling to an area, find an outfitters and contact them about outdoor adventures in their area. Local Magazines - I picked up a free copy of a local magazine while at a doctors appointment and was pleasantly surprised to find they have a travel section that highlighted some outdoor activities. Library - I have never used field guides but I found a couple at a local library and they have been extremely helpful in finding city and county maintained trails. Online Groups - I recently found MeetUp.com. I haven't actually gone to any of the events but I do pay attention to where they go. I have also found groups on Facebook. Discover the Forest - They have a natural area search function on their site. You can search by activity or type of site you are looking for. They do a good job of pulling information from state and local as well as national sites. Employees of local parks and forests - They are generally outdoor enthusiasts and may have some good recommendations for less know areas. Megan of Guess What Megan Did This Time recommended looking for green on Google maps. Brilliant! This is especially useful for finding parks around town. Our most recent move was to Oklahoma and I have been having a lot of fun exploring. I am falling in love with the red rock and big sky. Plus there is so much to do here. Who would have guessed? Don't forget that you can make adventure not matter your location. The important thing is that you are outdoors and spending time with family and friends. What are your tips for finding outdoor adventures? Check back for more tips on finding new adventures. Next up - tips for buying used gear. Don't let expense stop you from trying new activities. 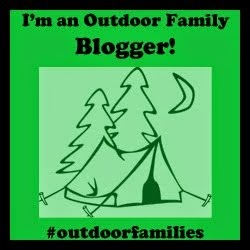 Follow along for more inspiration and ideas for exploring the outdoors as a family.